but how do you ensure these visitors come to your site again and again in the future as well? As an internet user who surfs through hundreds of sites every week, you may have felt irritated by the sheer number of pop-up ads that feature on virtually every modern website. You may also believe that since you're annoyed by pop-up ads, everyone else is as well. 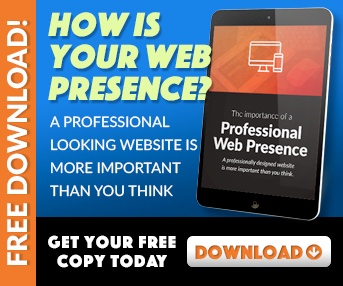 However, recent studies have shown that people are growing more and more used to the existence of pop-up ads, and have started responding positively to them, instead of leaving the website in a huff at the first appearance of a pop-up advertisement. The concept of a pop-up has undergone a quiet revolution in webdesign. Earlier pop-up ads looked the same, and carried simple lines of plain text that were too generic to make an impact on readers. Today's pop-ups are customized to fit the specific website they are advertising. This customization takes the form of an intriguing and relevant picture attached to the pop-up, a few lines of witty, insightful text that identifies the needs of the reader and explains how the website can add value to their lives, and an interactive design that makes the user want to actively engage with the website. 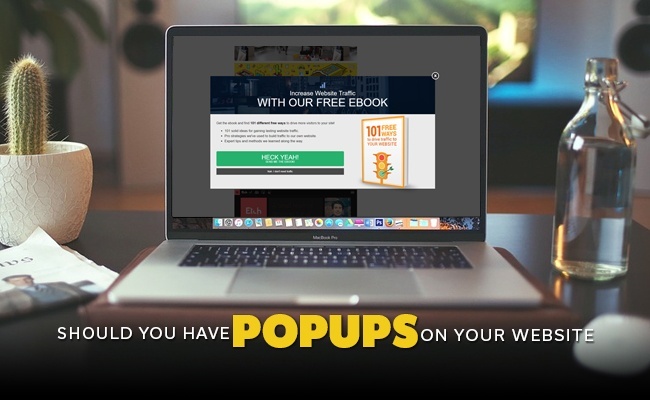 Having a pop-up ad on your website can lead to healthy conversion rates, but only if the ad is placed at strategic spots where they have the maximum chance of succeeding. Your website's blog can be the most convenient place to put a pop-up ad in. Think about it. If a person visits the page of your website which is selling a product, you don't want them to get distracted by new information contained in the pop-up, which might make them decide not to buy the product after all. On the other hand, if someone is visiting your blog, it means they are genuinely interested in the content on your website and wish to know more. Placing the ad inviting them to join your subscriber's list on your blog page can make good use of their desire to find out more about your site by allowing them to follow your blog at the click of a button. Presented as soon as you reach a website and start browsing. Appear after a visitor has spent some time going through the website's pages. These will appear when a certain part of the website is reached. When a visitor is about to leave your website, the exit intent pop-up gives them the chance to stay connected to the site by subscribing. These start a short dialog with the readers in the form of one or two questions. How the reader answers the questions determines their interest level in the site, after which they are presented with the option to subscribe. If a pop-up ad alone is not enough, you can make use of additional webdesign opt-in forms which hover around the edges of your site while the visitor peruses content and gives them the option to subscribe at a later time.